Putting together a compelling product page for an ecommerce site is hard. I know because I used to create them: I'd write the descriptions, choose the images, and approve the details, keywords, and product titles. Each step in and of itself isn't difficult; there's no need for a thesis or an outline; research is (most likely) not required. But remaining creatively engaged throughout the process feels almost impossible. 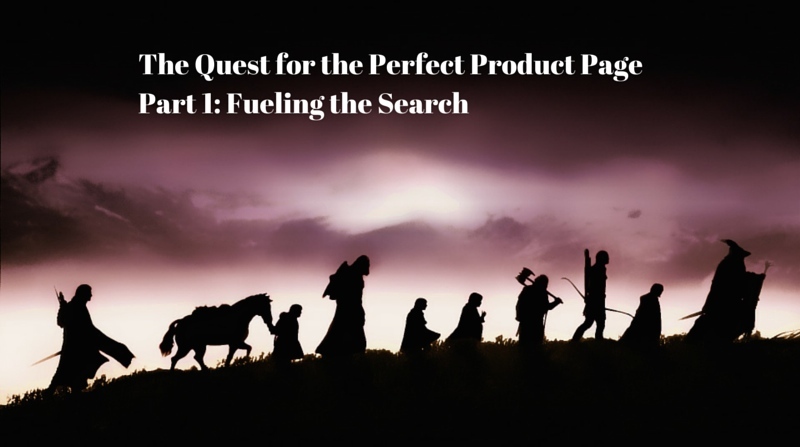 After all, a single category often has 100s of different products and continuing to write awesome content product page after product page is a daunting task for even the most passionate worker. To get me get through the toughest days, I started to think of product pages as a puzzle in order to focus on what I wanted them to accomplish. It made descriptions easier to write, kept the process fresh, and made it easier to stay engaged. Over the next week, I'll outline the parts of the puzzle that can keep you energized and bring your product content to life. When all the pieces fit together properly, it creates the ultimate shopping experience for consumers, making them likely to choose your products instead of another brand's..
Descriptions are a crucial part of ensuring your products are easy to find. Most shoppers research products before purchasing, and while there are a lot of ways to discover new products, a good old fashioned Google search is still many shoppers' first order of business. The best way to organically improve your product listings (SEO) is to write unique descriptions for each product that include the same keywords. In order to figure out your keywords, you need to get into your consumer's mindset. A shopper researching products on Google isn't going to search for the term “sweater” - they'll search for more descriptive terms, like “warm sweater” or “American Made Sweater” or “eco-friendly sweater.” They're looking for products that have what's valuable to them. Your keyword should include the product category (sweater) as well as one other word that effectively represents the value of your products (eco-friendly) to your target consumer. There are other benefits of focusing on the consumer at this point in the process: you're more likely to rank on the long tail keywords because there's less competition. Overall traffic may be lower, but which would you rather have, 100 unique visitors and zero sales, or 20 visitors and 10 sales? You want to attract shoppers who are searching for what you have, and this is the way to do it. Tools like Wordtracker can help you find search volume, but remember to apply the filter of what your customers are looking for for each product for best results. While we're on the topic of Search Engine Optimization, let's clarify the benefits and drawbacks of using the same product descriptions for all of your retailers. A lot of people have the mistaken assumption that duplicate content is harmful to your SEO efforts. The truth is, duplicate content will only negatively effect you if it's created with “malicious” intentions to dupe Google for personal gain. Duplicated product descriptions for retail websites are considered “non-malicious” and will not cause a negative backlash. 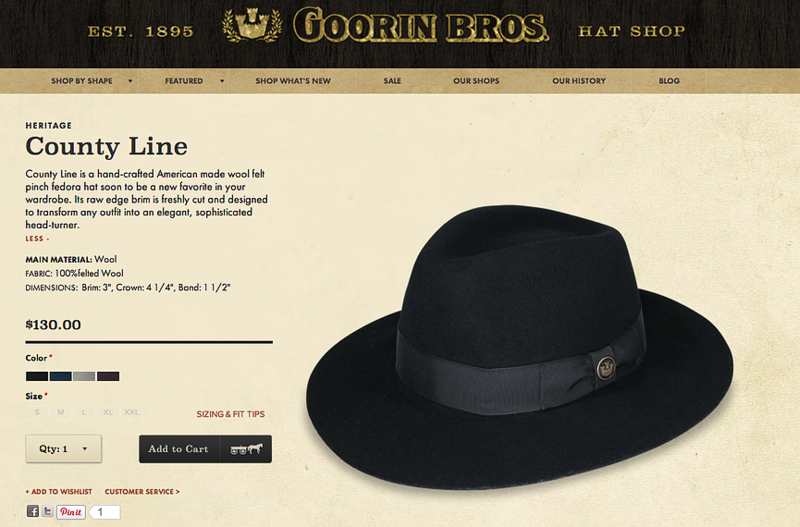 Goorin Bros isn't just a hat brand - it's a fourth generation, family-owned hat making business that has brick and mortar locations across the country. They sell on their own eponymous online site as well as through Amazon, Zappos, and Urban Outfitters. 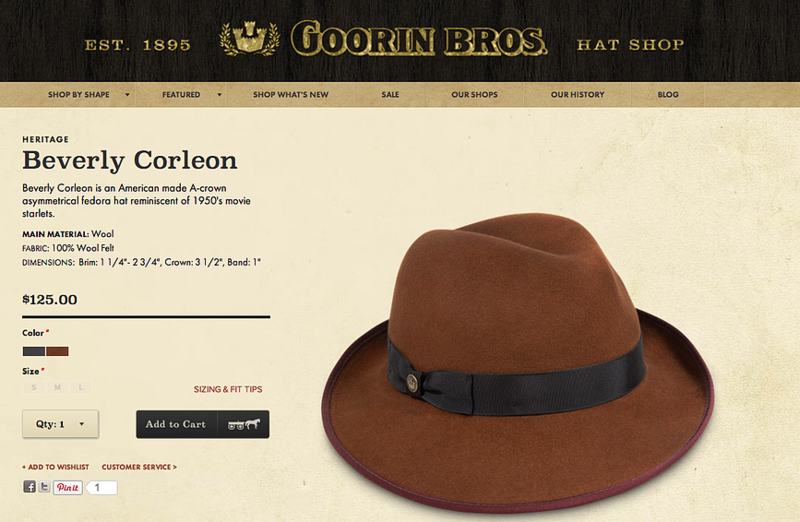 Goorin Bros own e-commerce site as the top hit for Fedora Hat on Google. How did they do it? 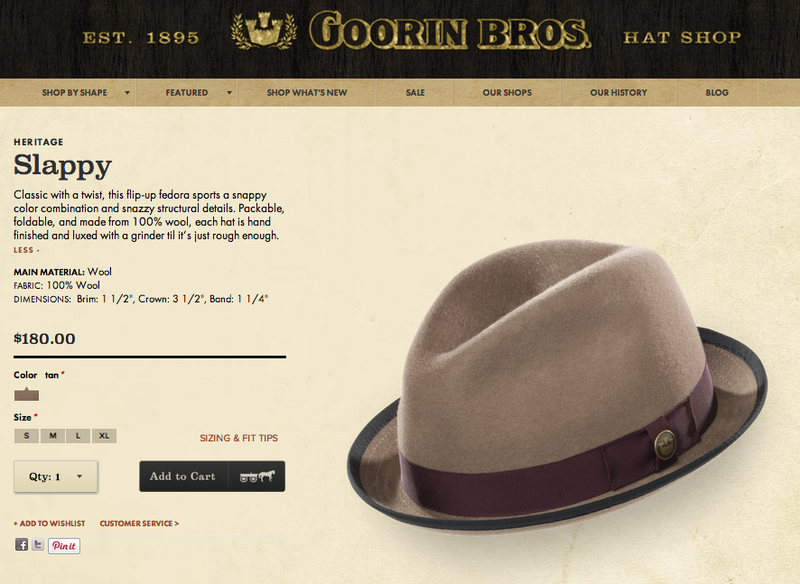 A close look at the website reveals that each and every one of the 150+ wool fedoras on site has a unique product description that contains the keywords Hat and Fedora. Subscribe to The Salsify Blog and get Part 2 "The Quest: Finding Your Voice" sent straight to your inbox!